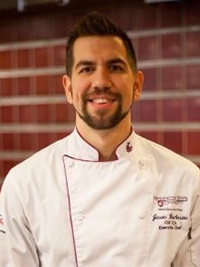 Jason Butcherite (’12 HBM) is the new chef de cuisine in the School of Hospitality Business Management. He most recently comes from the WSU dining services department where he served in various roles as sous chef and executive chef. In 2016, he earned certified executive chef and certified culinary administrator certifications through the American Culinary Federation. He earned a culinary arts degree from Clover Park Technical College in 2009. Butcherite is excited to return to the School of Hospitality Business Management and contribute to the evolution of the program and the industry’s future leaders. 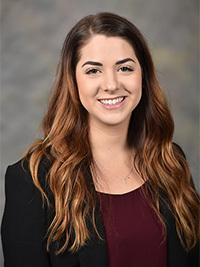 Emily Dennis (17’ IBUS) is the new administrative assistant II in the Department of Marketing and International Business. She is a third generation Coug and is working to obtain her MBA through WSU’s Online MBA program. 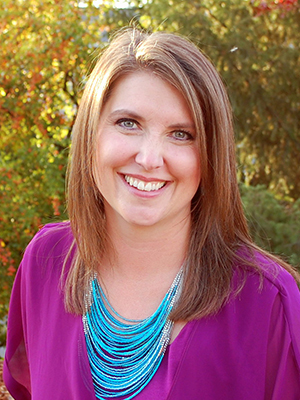 Prior to coming to WSU she worked for Paradise Creek Brewery, where she served as the marketing and event coordinator. Dennis excels in building customer relations and project management and is excited to be working in her new position alongside some of her previous professors. 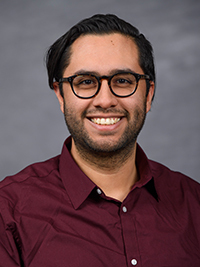 Jaime Diaz is the new industry connections coordinator in the Carson Center for Student Success. Diaz holds an M.A. and an M.F.A. in electroacoustic music composition from the University of Sheffield and the Vermont College of Fine Arts. Previously, he worked at the Berklee College of Music as the accompanist coordinator in the voice department. He has experience as a grant writer, event coordinator, and freelance artist. 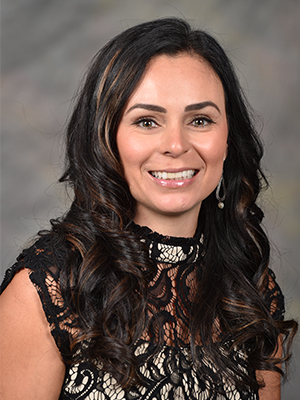 Diaz looks forward to helping students make connections with professionals and preparing them for their future. Dan Kennedy is a new academic advisor in the Carson Center for Student Success. He earned his bachelor of science in business from Pennsylvania State University and his master of business administration from Pennsylvania State University. Previously, he served as the coordinator of admissions and dual enrollment at Montgomery County Community College and a graduate assistant soccer coach for both men’s and women’s soccer programs at Penn State-Behrend. Sam Kite is a new computer system administrator in the Office of Technology’s infrastructure unit. He has been working at WSU since 1990. He served in the U.S. Air Force for 10 years before starting his career at WSU. Whitney Thurgood is a new office assistant III in the Dean’s Office. She is a Coeur d’Alene native and moved to the Moscow/Pullman area in 2016 with her husband, Adam. Most recently, she worked as the office lead at the Heart Center in St Joseph Regional Medical Center. 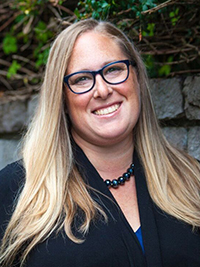 Amy Alonzo (’07 HBM) is the new Culver hospitality relations manager in the School of Hospitality Business Management. She is the point of contact for the hospitality career fairs, internship and job placement advising, and internship hours tracking, and she is part of the advisory board. After graduating from the hospitality program, she completed Marriott’s Management in Training program and became an assistant food and beverage manager for Marriott Vacation Clubs in southern California. She moved back to the Pacific Northwest and has most recently come from the Quality Inn and Suites in Clarkston, Washington, where she was the director of operations and sales and catering. Alonzo is excited to share her real-world experiences with students. Kirsten Fanning (’16 MIS) is the new manager of the Business Growth Mentor & Analysis Program (MAP) at WSU Vancouver. 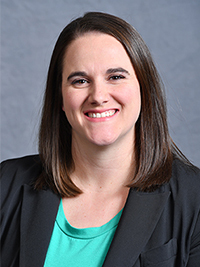 She comes to WSU from adidas Group, where she worked as a reporting analyst leading projects and identifying and implementing process improvement. Fanning excels in strategic thinking and the ability to tackle any problem set before her. As a former MAP student herself, she brings a unique perspective to the team. Liridona Ponosheci is an administrative assistant II in the Center for Entrepreneurial Studies. 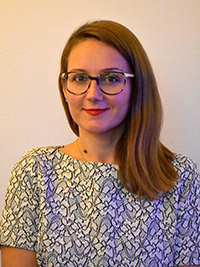 She has a bachelor of arts in English language and literature from the University of Prishtina and a background in office management, translating, and event and project coordinating. Furthermore, she has attended advanced training and certificate courses in Norway, Belgium, Austria, Hungary, and Italy. In 2017 she moved to the United States to live with her husband, and in 2018 they moved to Pullman, where he is pursuing a Ph.D. in sociology. For the previous eight years prior to coming to WSU, she worked as a program management assistant at the Association of Kosovo Municipalities in the capital of Kosovo, Prishtina. Matthew Beer (’96 Pol. Sci.) is the new military and veteran affairs manager in the Office of Graduate Programs. Beer was commissioned into the U.S. Air Force from WSU’s Air Force Reserve Officer Training Corps (AFROTC) program. In his new position, he will facilitate the success of veteran students with the college, specifically, delivery of the Rucksacks to Backpacks to Boardroom program supporting online MBA and Executive MBA online military and veteran students’ transition into military leadership roles or the civilian workforce. Beer was previously the chair of the Department of Aerospace Studies at the University of Alaska Anchorage, where he led a team in recruiting, educating, and training 50 cadets annually through college-level Air Force Reserve Officer Training Corps. Read more about Matthew Beer. Chun-Chu (Bamboo) Chen is a new assistant professor of hospitality at WSU Vancouver. 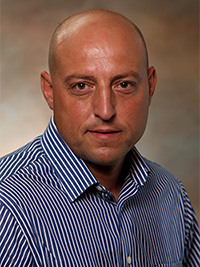 He received his doctorate from Texas A&M University and was a faculty member at Penn State University and the University of Idaho before joining WSU. His research focuses on the consumption of tourism/hospitality experiences and well-being and is guided by an overarching question: How do tourism and hospitality experiences promote the well-being of customers? 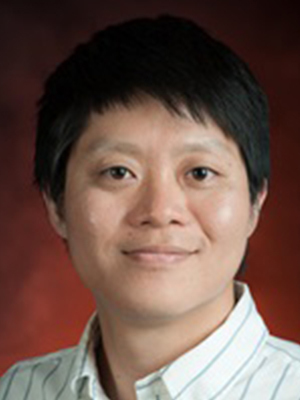 Chen has worked with the U.S. Travel Association, Tourism Bureau of Texas, Tourism Bureau of Taiwan, and the National Science Council of Taiwan on an array of research and outreach projects, resulting in nearly 30 peer-reviewed journal articles. 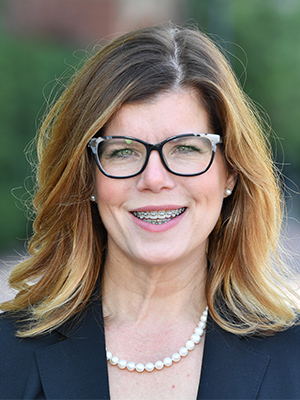 Debbie Compeau has been appointed as senior associate dean for faculty affairs and research, succeeding Professor David Sprott. She is also the Hubman Distinguished Professor of Information Systems. She joined the college three years ago and was previously a faculty member at the Ivey Business School at the University of Western Ontario. 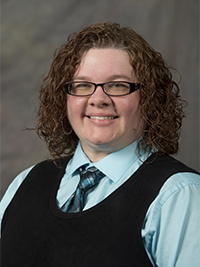 Ashley Kuznia is a new career consultant in the Carson Center for Student Success. She earned her bachelor of science in psychology from the University of Idaho and her master of science in counseling psychology from the University of Kansas. 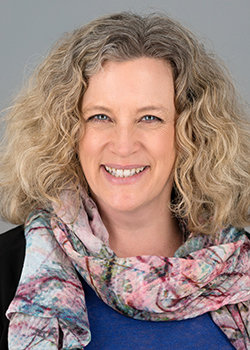 Her work integrates both counseling and career development theories to identify students’ strengths and guide them toward academic and professional success and well-being. 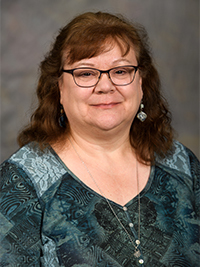 In her previous roles, she has served as a career coach, project coordinator, and as a liaison to students with disabilities, allowing her to assess various students’ needs and resources for well-rounded career readiness during and after college. Marla Meyer is the new Moss Adams accounting career advisor in the Department of Accounting. She will serve as the primary student employment coordinator for accounting majors in the college and be a liaison to alumni and the accounting advisory board. 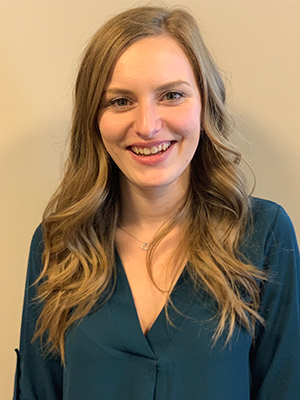 She will also build and maintain relationships with regional and national public accounting firms, industry recruiters, and others interested in hiring WSU accounting majors. She will work with the Beta Alpha Psi faculty advisor to develop and implement events bringing accounting students and professionals together, advise students on accounting careers, and work with students to hone their professional skills. Meyer spent the last five years in Seattle with Holland America Line, most recently as a pricing and demand manager. Read more about Marla Meyer. Cheryl Oliver has been appointed as associate dean for professional programs. She continues to lead the team responsible for delivering the college’s nationally recognized online MBA and Executive MBA online online programs while continuing to build operating capacity for online undergraduate programs. 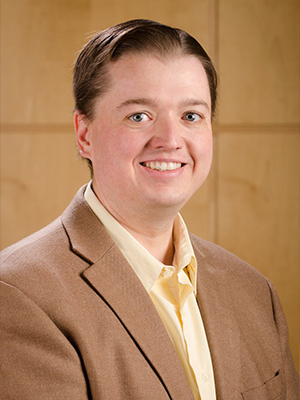 Jason Porter is a new clinical associate professor in the Department of Accounting. 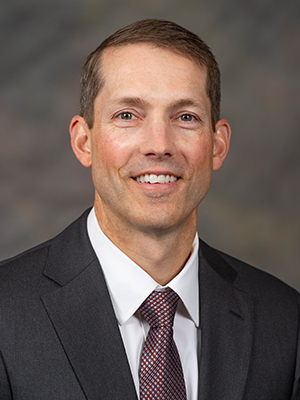 He comes to the Carson College with 12 years of experience, having taught accounting at both the University of Idaho and the University of South Dakota. He has an undergraduate and master of accounting degree from Brigham Young University and a doctorate from the University of Georgia. He is an associate editor for the IMA Educational Case Journal and has published numerous articles about accounting practice and accounting education and has written a case book with Armond Dalton on using Excel skills in managerial accounting. Tom Tripp has been appointed as senior associate dean for academic affairs. He will continue with oversight of all academic programs except the Ph.D., which will continue to be directed by Professor Chuck Munson. Tripp has also been appointed as the Rom Markin Endowed Leadership Chair in Business. The chair is awarded to a professor who provides the direction, knowledge, effort, and inspiration necessary to sustain and advance education programs in an increasingly competitive global environment. 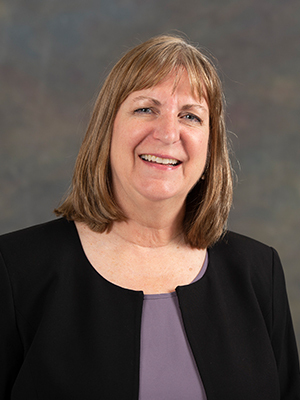 Rita Whitcomb is the new chief financial officer for the college. She is versed in a variety of financial processes including forecasting and budgeting, as well as streamlining business operations that drive growth, efficiencies, and collaboration. Previously, Whitcomb served in several financial administrative roles at WSU, and most recently was the area finance officer for the WSU Graduate School, where she provided financial consultation to the dean and advised the associate deans, faculty, staff, and students on administrative policies related to finance. She earned her bachelor’s in business management and human resources in 2006 from the University of Idaho. Chalayne Foster joined the Office of Development as a new development coordinator and external engagement manager. She oversees the National Board of Advisors and assists with event cultivation opportunities. She is a first generation college graduate and earned her bachelor of science in exercise science and health from the University of Idaho. Her diverse background includes many years of experience working in hospitality, customer service, social media, and marketing management. Eric Hollenbeck (’09 MBA) is the new communications manager for research in the Office of Marketing, Communications, and Events. He earned his bachelor of science in political science from the University of Idaho. 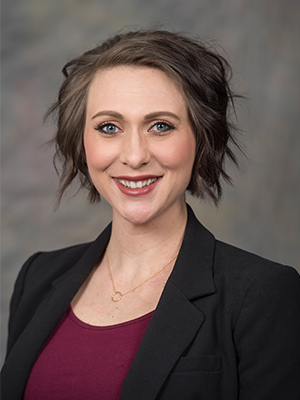 Prior to joining the Carson College of Business marketing communications team, Hollenbeck was the marketing coordinator at Gritman Medical Center and a member of the hospital’s leadership team. He has served on advisory committees for Gritman’s Light a Candle Program, which provides support services to Whitman and Latah County residents who have cancer, and the City of Moscow’s Officer Newbill Kids Safety Fair, an annual event focused on family health and safety on the Palouse. 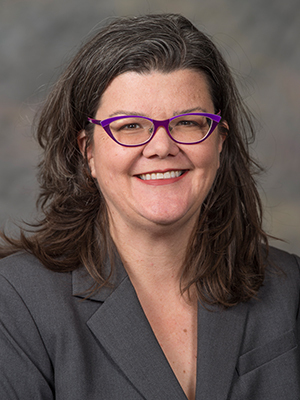 Suzanne L’Amoureux is the new director of the online MBA program and a clinical assistant professor in the Department of Hospitality Business Management. She was previously the associate director of student affairs and chief spokesperson for the online MBA at the University of North Carolina, where she developed program strategy for more than 900 online students worldwide. From 2013 to 2015, L’Amoureux applied her executive leadership experience as an assistant director in the Office of Career Services for the University of Maryland’s Smith School of Business, a title she held after she earned her master of business education and master of public policy while on campus. Angela Lenssen joined the Office of Development as the new development coordinator and manager of annual giving and stewardship. 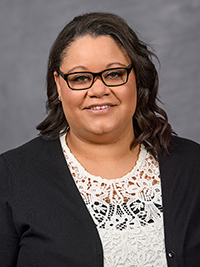 She has worked at WSU for over six years in marketing and promotions with Summer Session and the University of Idaho/WSU School of Food Science. Since earning her bachelor of science in communications/advertising from the University of Idaho, she has worked in marketing, communications, public relations, and event coordination. Lessen grew up on the Palouse and lives in Pullman with her husband Dwayne and three children. She enjoys photography, music, and volunteer work. Josue Rodriguez is a new career consultant in the Carson Center for Student Success. 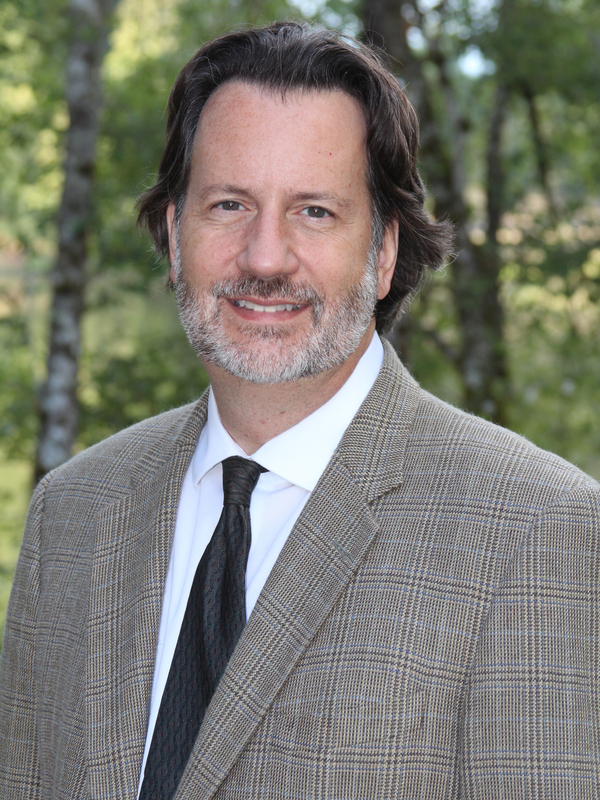 He earned both his bachelor of arts in political science and his master of education from Portland State University. His work centers on the importance of integrating both career development and academic achievement for undergraduate students to help them achieve their goals. 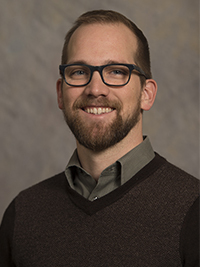 His background in various student support roles at University of Idaho and Portland State University has given him a broad perspective of how to prepare students for not only graduation, but also for their careers. 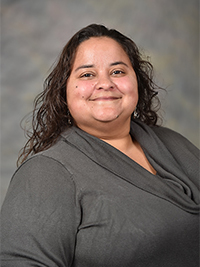 Carmin Corporan is an administrative assistant II in the Office of Graduate and Online Programs. Her background is in management, customer service, and sales. Most recently, she worked as an assistant manager at Goodwill Industries. Branden Harris is the new fiscal specialist in the Dean’s office. Born and raised in northern Nevada, he received his B.S. in accounting and finance from the University of Nevada, Reno. He has a background in public accounting and is currently working on his CPA license. 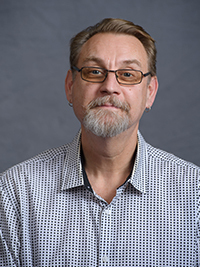 Hans Schnabel is a new academic and student success advisor for certified business students in the Carson Center for Student Success. His educational background includes a B.A. in business administration and management from Eastern Washington University and an M.Sc. in human rights and international politics from the University of Glasgow. 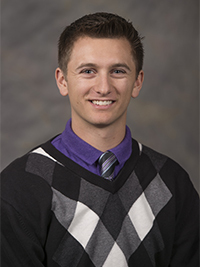 He has experience working in college course articulation at Eastern Washington University, Running Start advising at Wenatchee Valley College, and certified student advising at Oregon State University. Allison Sellers is the new student venture manager in the Center for Entrepreneurial Studies. She is a first-generation college graduate who holds a B.A. and M.A. in history from Columbus State University and the University of Central Florida, respectively. 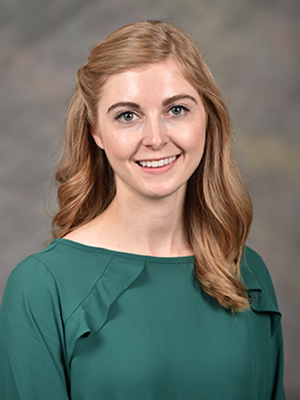 After graduate school, she began her career in higher education as an events coordinator for professional development events at WSU; most recently, she was a coordinator on the development team at the University of Idaho College of Business and Economics. She brings her experience mentoring students, building relationships, and managing projects to support the growth of the CES and its role as a resource for all WSU students who embrace the entrepreneurial spirit. 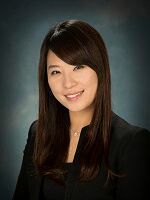 Soobin Seo is a new assistant professor of hospitality business management at WSU Everett. Her research mostly focuses on food crisis management and measuring the global impacts of food safety events on firms and consumers. By understanding how consumers respond to food safety-related issues or events, she strives to develop better crisis management tactics or communication strategies. One of her recent interests is utilizing smartphones or social media in crisis communication in relation to food safety events. Seo earned her Ph.D. from Purdue University and taught at The Ohio State University until she joined WSU Everett this year. 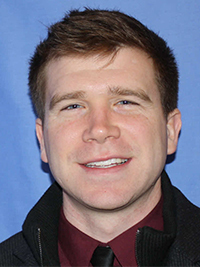 Bret Vanness is a new academic advisor in the Carson Center for Student Success. 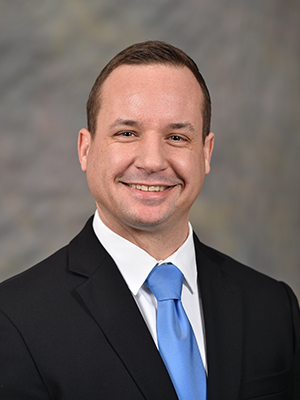 Before coming to Carson College, he coordinated the First-Year Seminar at Texas A&M University-Kingsville and worked at several universities in China teaching business writing, business English and English for specific purposes. 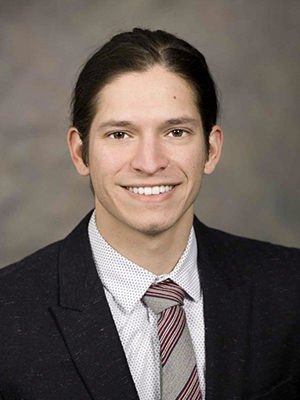 His educational background includes a bachelor’s in social work from the University of Alaska-Fairbanks and an MA in education from Seattle University. Courtney Wallen is the new fiscal specialist working with the Office of Graduate and Online Programs. She was born and raised in the Pacific Northwest. She attended the University of Idaho and graduated with a bachelor’s of science. Janice Wilson (’83 Bus. Admin.) is a fiscal specialist II in the Dean’s Office. She worked for Community Child Care Center in Pullman for the past 16 years and is a long-time resident of Pullman.